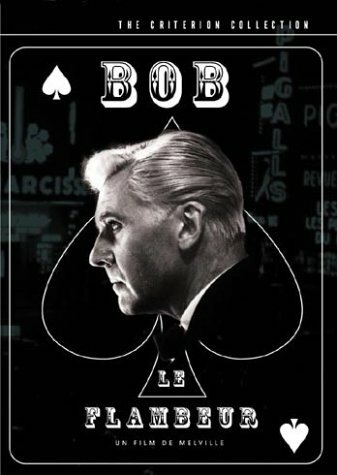 Bob, a old gangster and gambler is almost broke, so he decides in spite of the warnings of a friend, a high official from the police, to rob a gambling casino in Dauville. Everything is planed exactly, but the police is informed about the planned coup. Meanwhile in the Casino Bob starts to gamble. 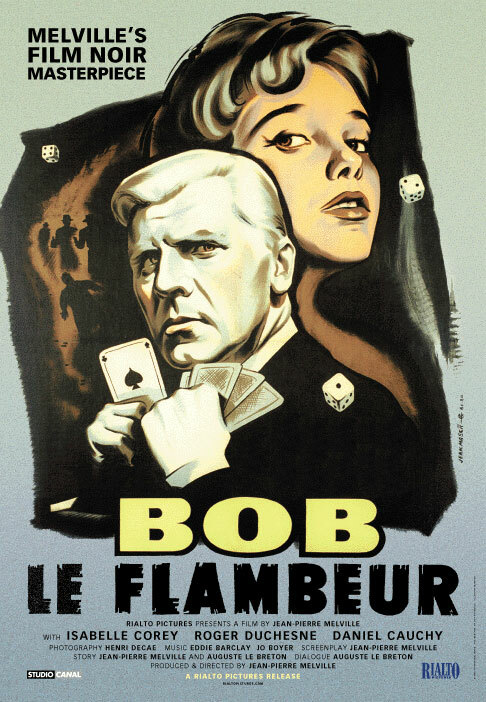 In Paris's Montmartre district, everyone knows Bob, a well-dressed compulsive gambler. He's generous, moralistic, drives a two-toned convertible coupe, lives in a swank apartment, and has the respect of the police. But he's on a losing streak, and even when he hits it big at the track, he loses at the Deauville casino. When he learns that the casino keeps a fortune on Grand Prix weekend, he plots a robbery. 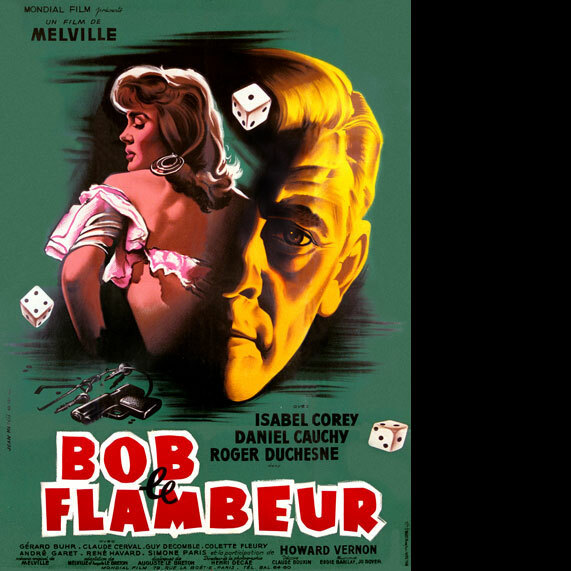 Subplots trace a seemingly innocent coquette's social climb and the greed of a croupier's wife who betrays the thieves. 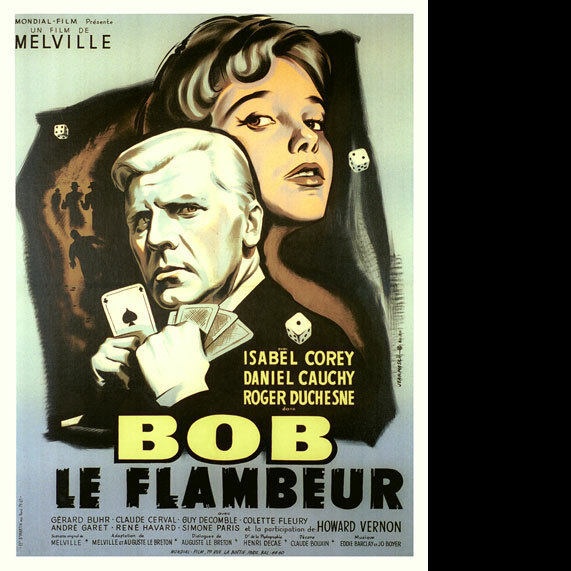 Brilliant Genre Film that Fights Conventions I just watched Bob le flambeur for a class on the French New Wave.The film is brilliant.The title character is a complicated former gangster who has mellowed out since spending time in prison.He reminds me a great deal of Burt Lancaster's character in Atlantic City.He is an old-timer in a world that has moved on. 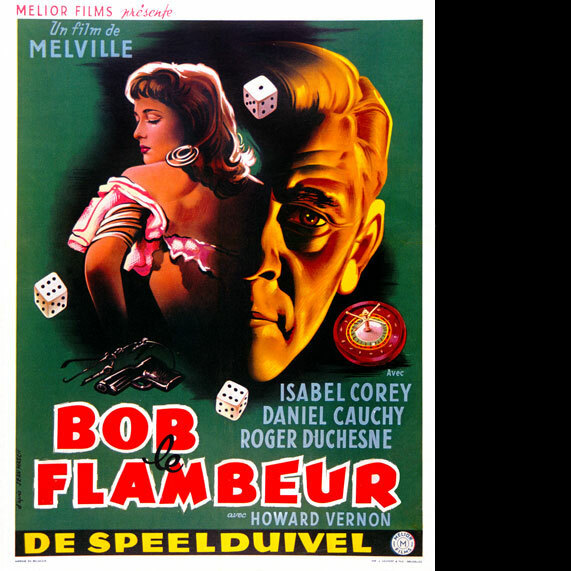 Bob is a gambler (hence the title of the film) that never wins.He has a relatively big win at the races but then blows it all in a casino.He seems destined to be a loser.The fact that he always loses may have some bearing on why he refuses the sexual advances of the young and beautiful Ana.Instead of bringing her into his web of misfortune, he "gives" her to his Polo (the son-figure).Nevertheless, the relationship between Bob and Ana is frought with sexual tension. 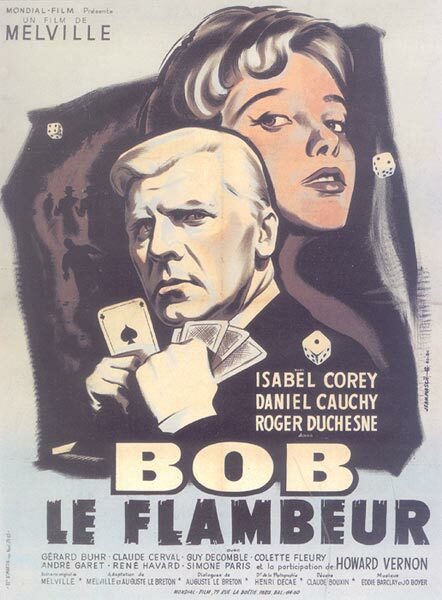 Half way through the film, Bob loses all of his money and decides to put a crew together to rob the casino of 800 million francs (this reminded my a lot of Kubrick's The Killing).What follows is Bob's retreat into his original gangster form.At one point, he slaps Ana across the face - something that he (at the beginning of the film) would not have ever done.In addition the second half of the film is filled with sequences of the gang "training" to rob the place.Some of these are extremely hypnotic such as the lock-picker opening a copy of the casino's safe.